Since nurses and carers must monitor their patients day and night, efficient lighting systems must be in place to ensure their safety from falls and slips in the dark. 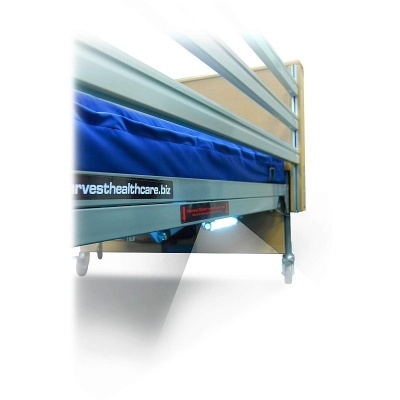 The Underbed Light with Sensor for Harvest Woburn Profiling Beds illuminates the floor under a patient's bed once movement has been detected, allowing carers to identify any possible tripping hazards on the floor. 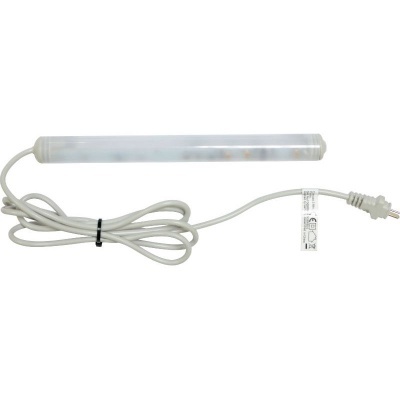 This underbed light connects directly the the Woburn Bed's power supply, eliminating the need for extra wires and clutter. 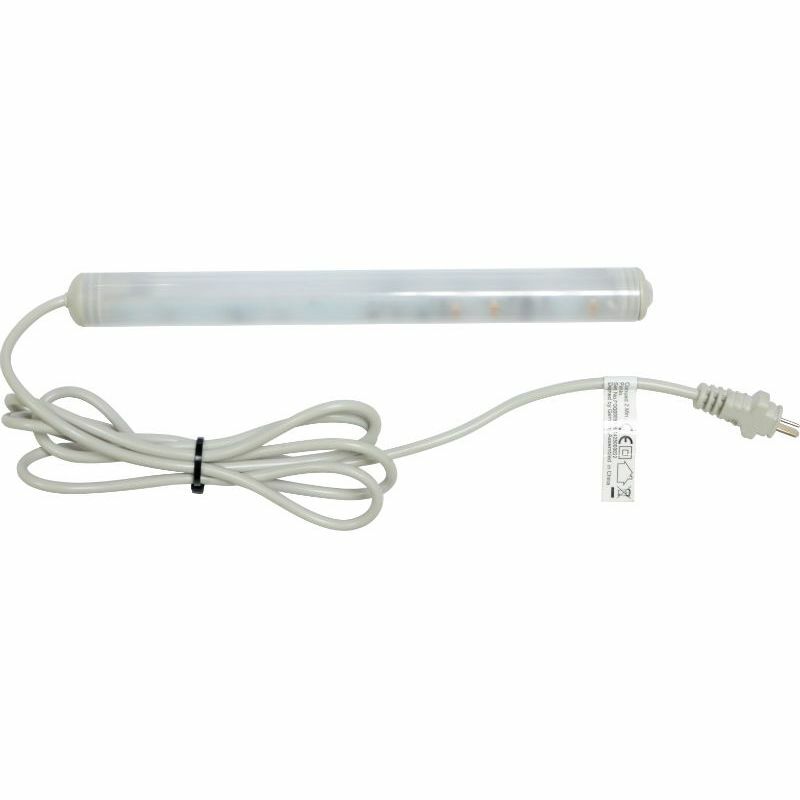 It emits a soft glowing light as soon as movement is detected, providing carers with the light they need to check on patients without unnecessarily waking up or disturbing patients and others in the area.